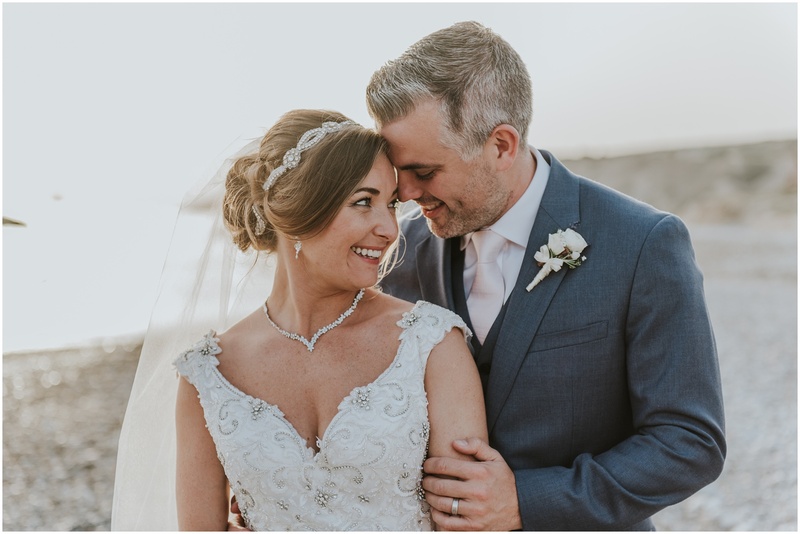 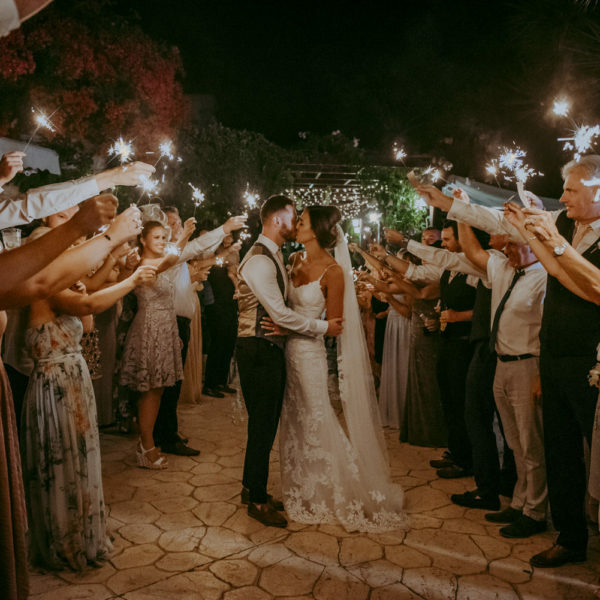 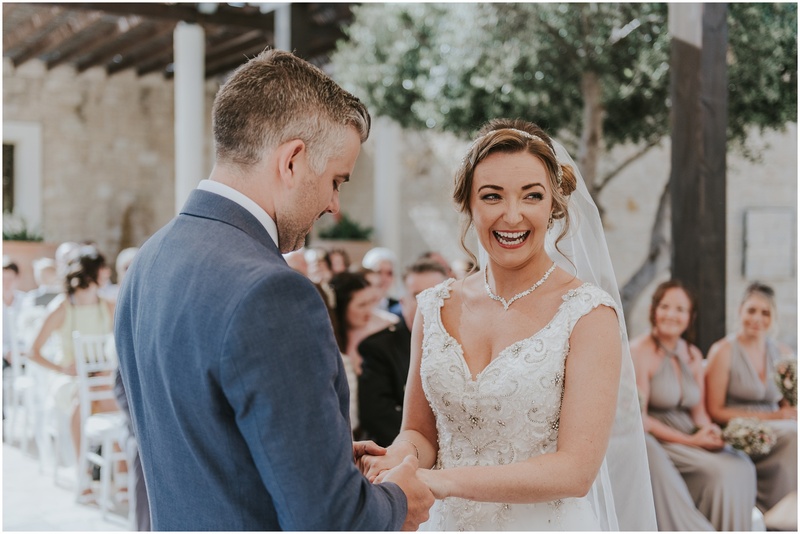 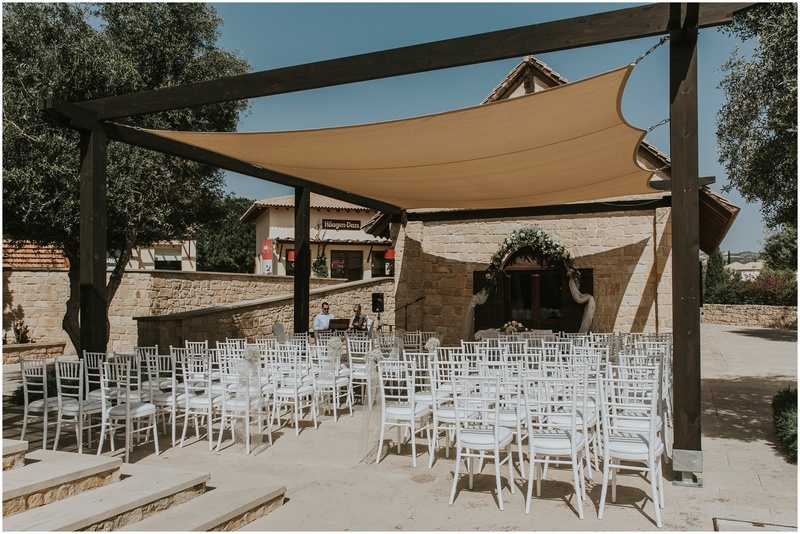 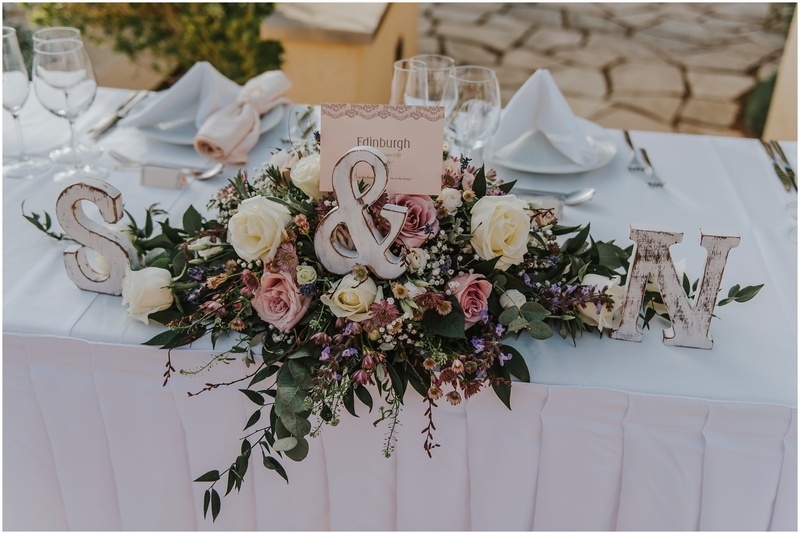 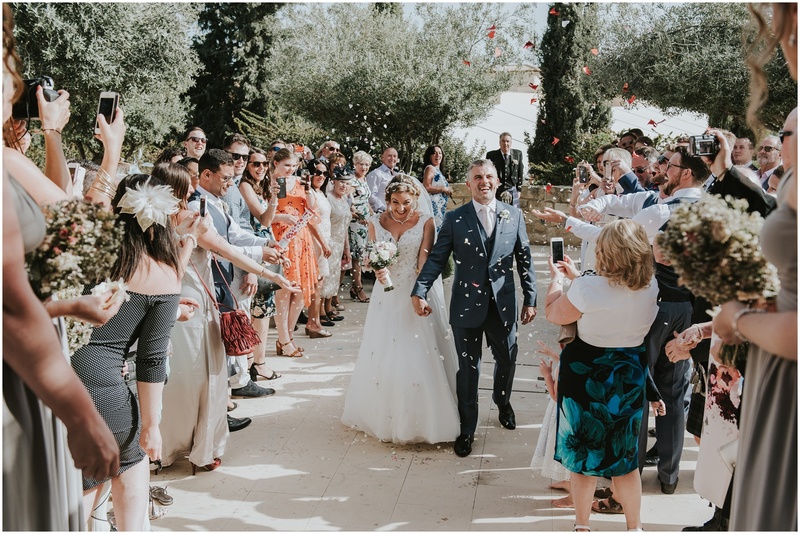 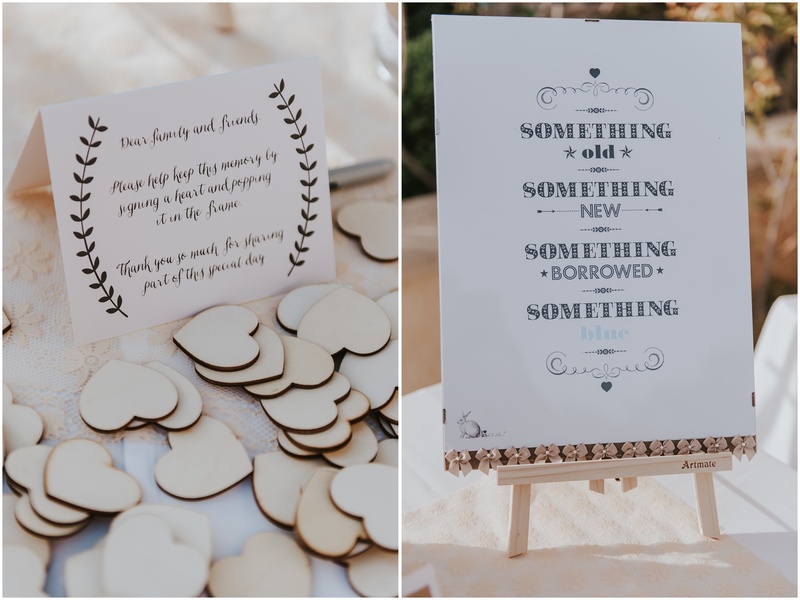 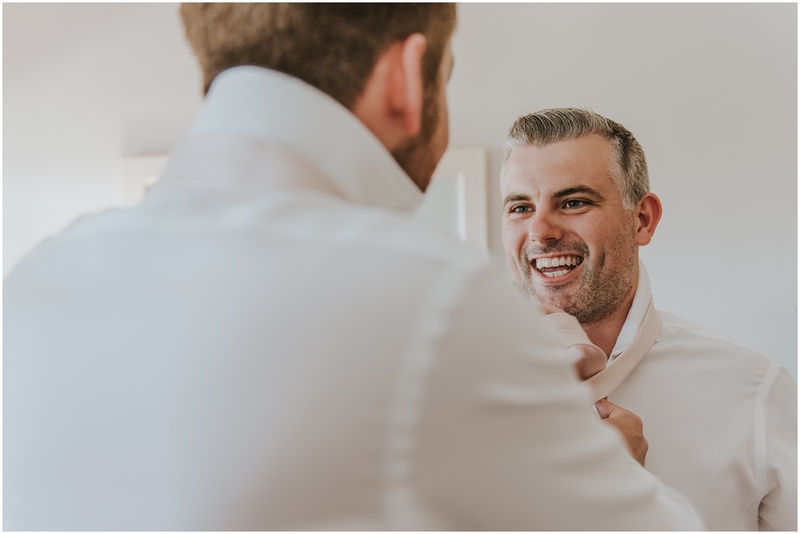 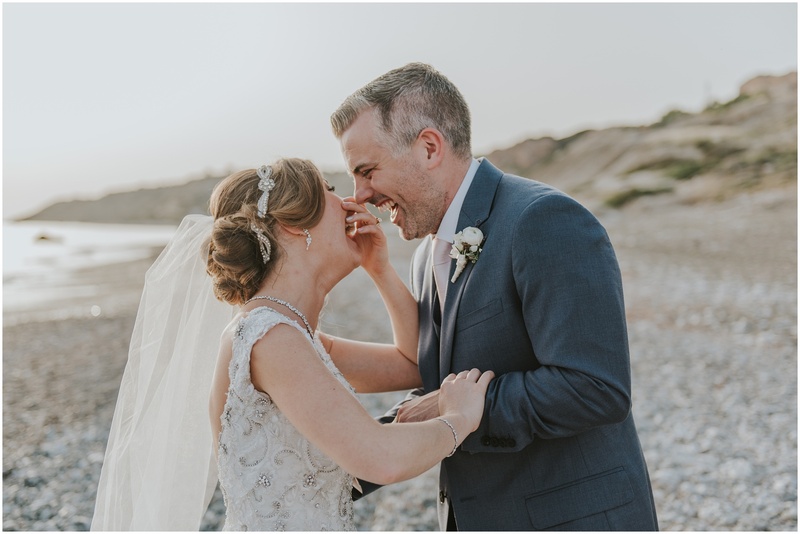 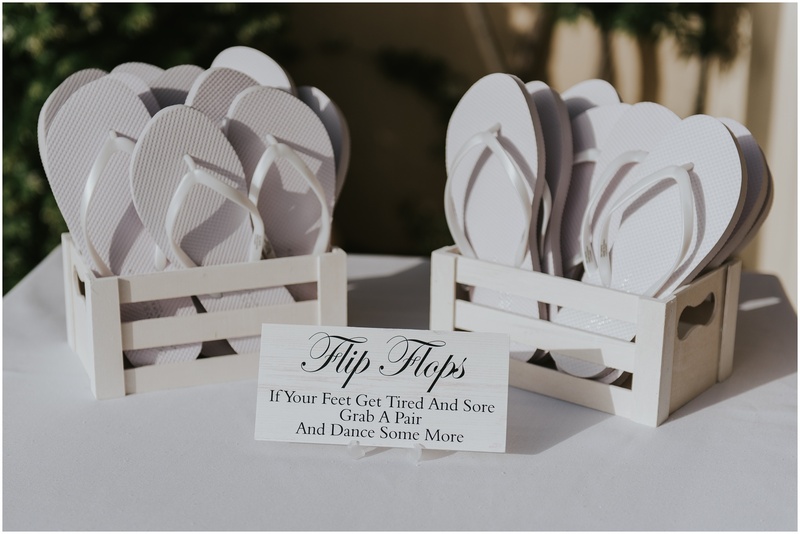 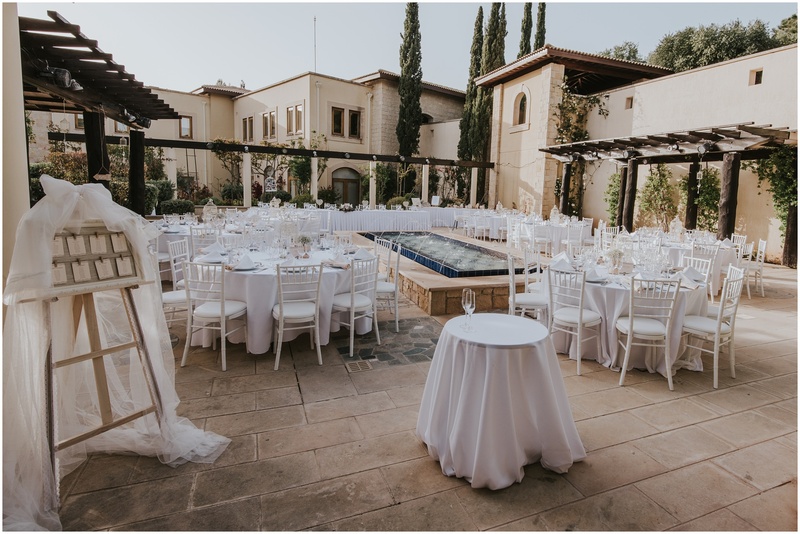 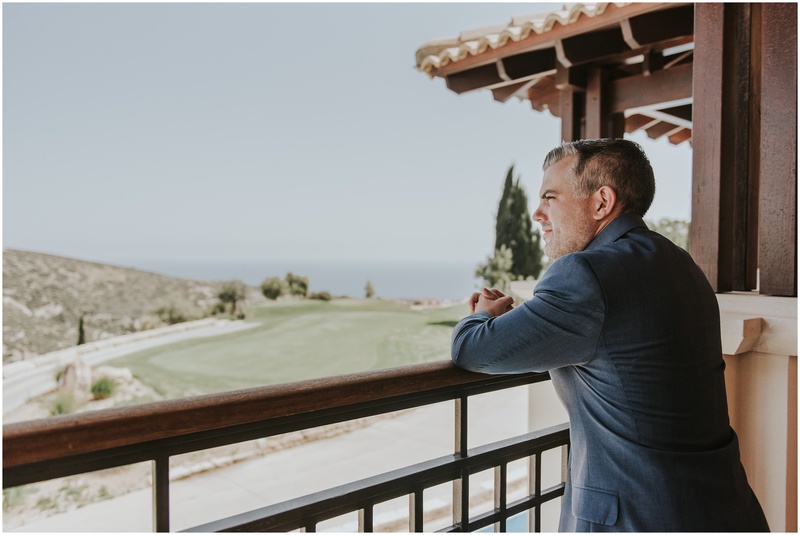 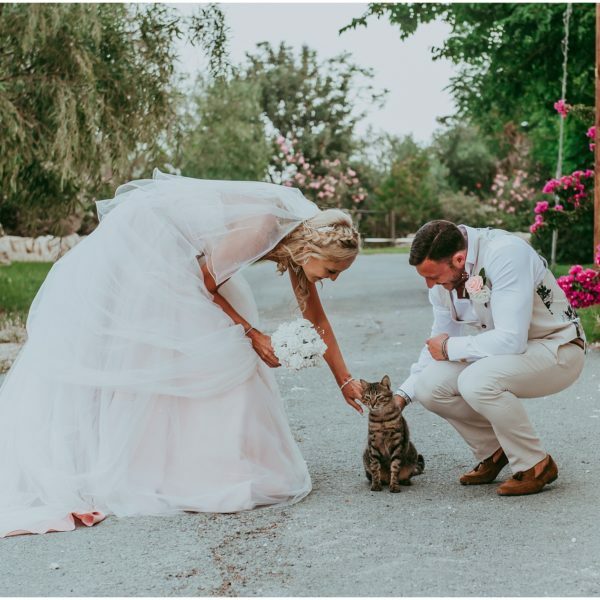 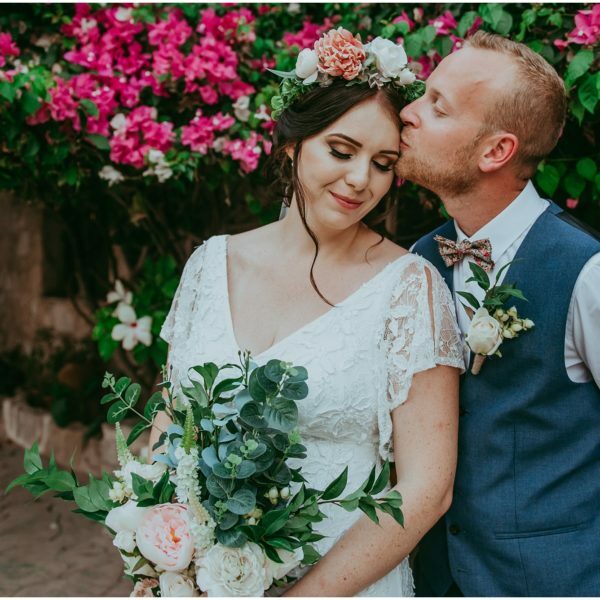 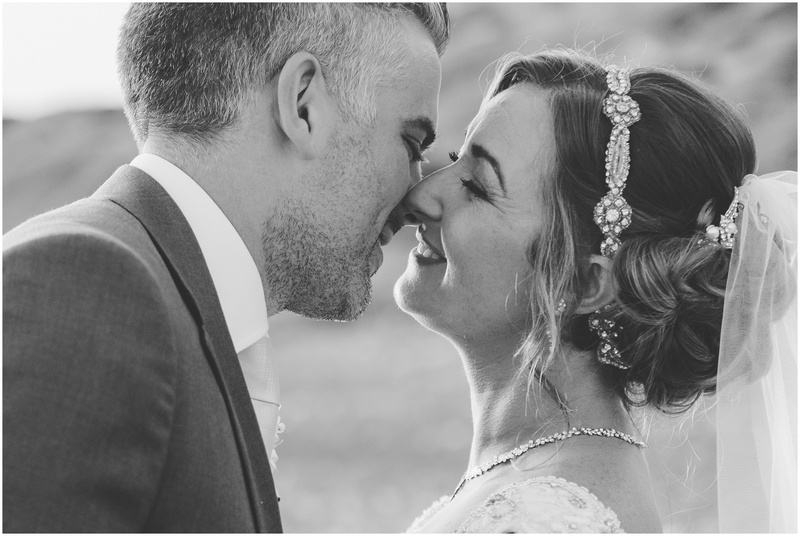 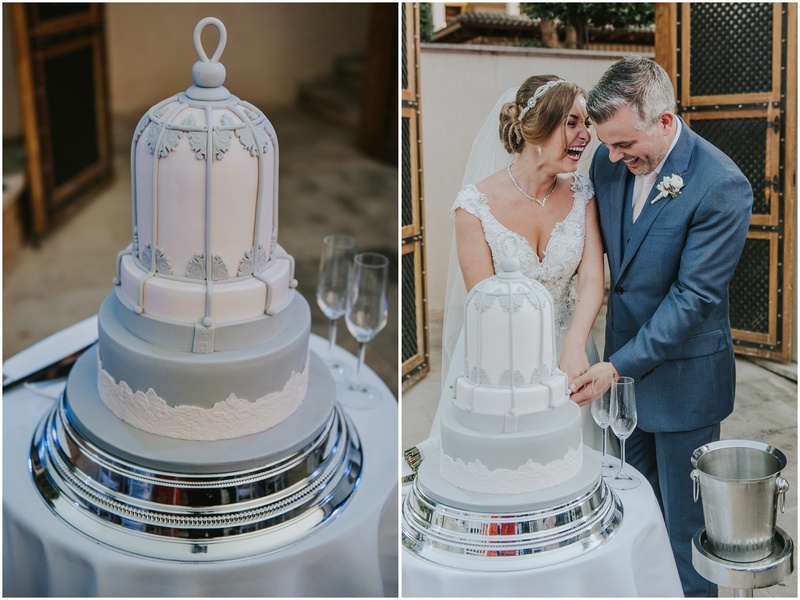 JOY, pure joy is what we would use to sum up this amazing Aphrodite Hills wedding! 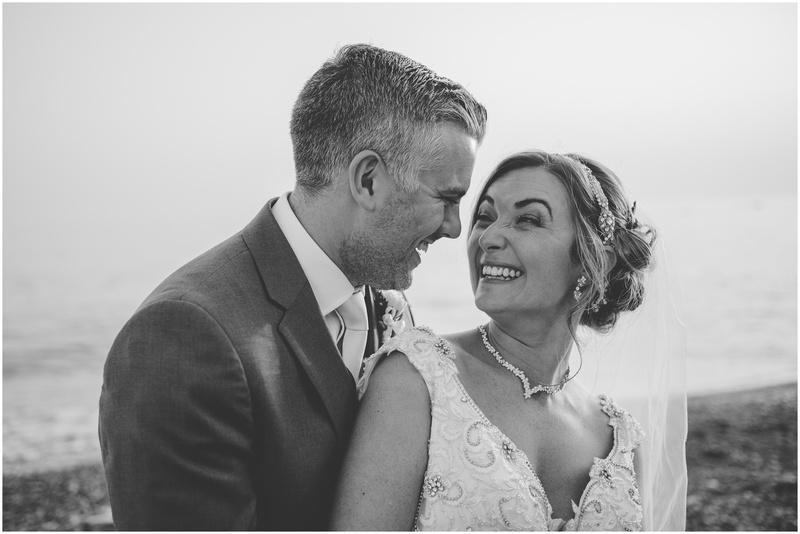 There was never a moment where these beauts didn’t have a smile on their faces! 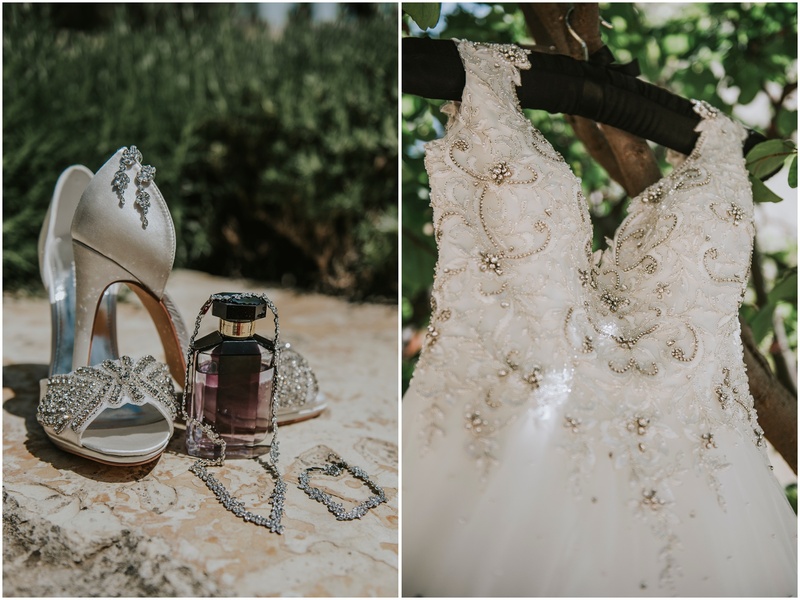 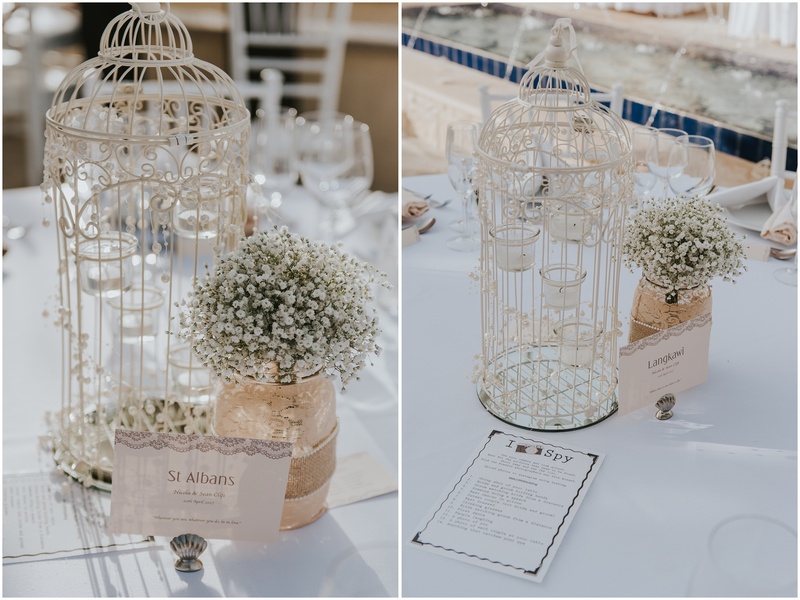 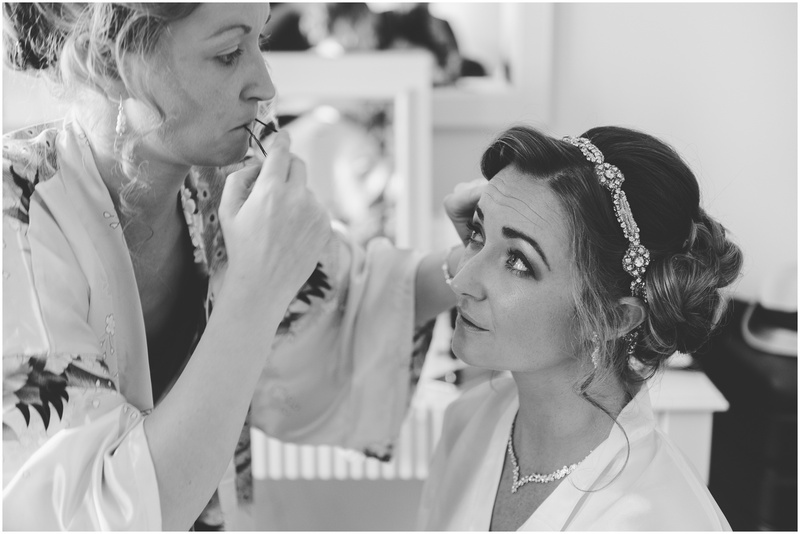 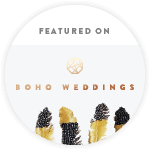 Sharing a few sneak peeks of this gorgeous wedding! 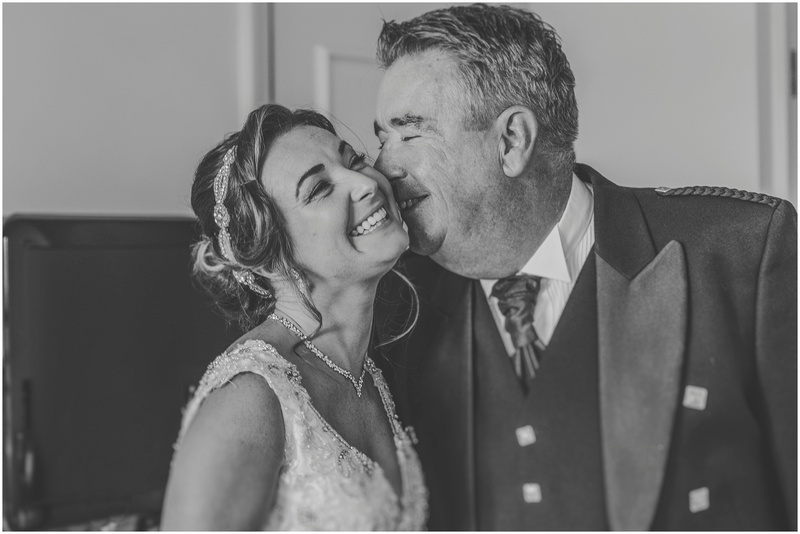 Tx for sharing your day with us Nicola & Sean.